Let’s have Fun with Robots! These courses are for beginners who have had no previous coding experience. 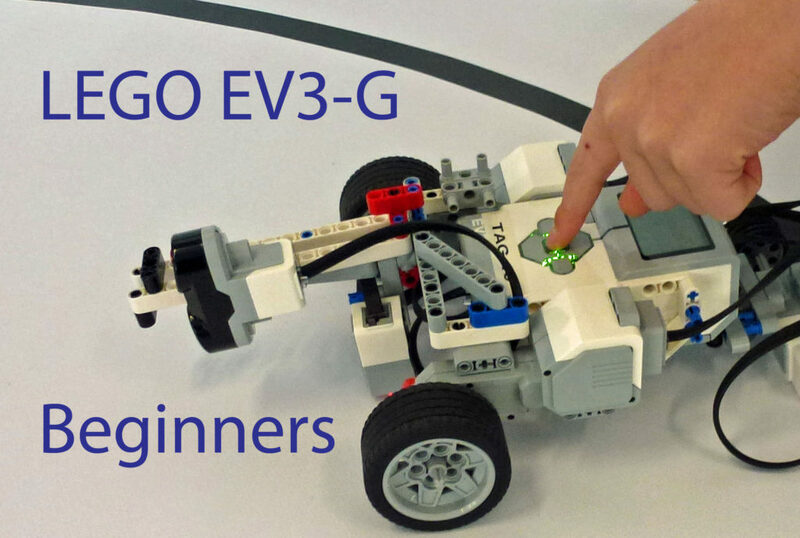 Our LEGO EV3-G course has been used in schools for talented Grade 2, full Grade 3 up to Adult Education classes. 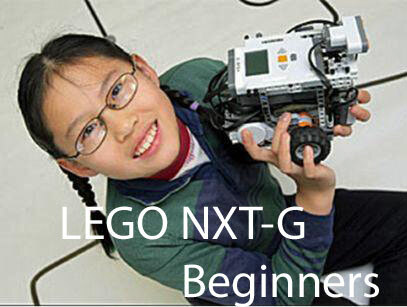 The LEGO NXT-G course has been used for talented Grade 4, full class Grade 5 up to Adult Education courses. 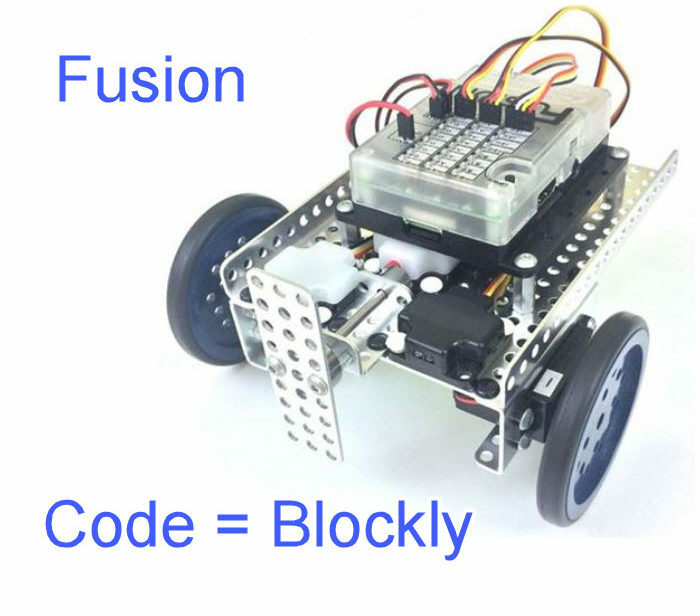 We have not used the Modern Robotics Raspberry Pi Fusion robots with classes yet, these tutorials being our first look at this robot. Completion of these courses will give you enough skills to be able to enter many of the various robotics competitions, but to win these competitions you will need more advanced coaching than we offer here. In the meanwhile, have lots of Beginner Fun with these Robots!